Lisa lives in West Palm Beach, FL with her husband of 32 years, Don and her son Drew who is a client at Twin Palms Center for the Disabled. Don and Lisa met in 1982 at Penn State University and moved to south Florida shortly thereafter. Don is a Senior Project Manager for Nations Roof at their Coral Springs, FL location and Lisa is an AVP/Regional Supervisor Teller for, and founding member of Paradise Bank in Boca Raton, FL. Lisa has been actively involved with Twin Palms Center since 2008, not only as a board member, but also as a Chairperson on one of the largest fund raising events that benefits the center called the Annual Billfish Blast fishing tournament. To date this event had raised more than $250,000.00 for Twin Palms since it began the tournament in 2007. Lisa also supports other charities such as Breast Cancer Awareness, Hospice and Horses for the Handicapped. When time allows, she loves to bake, crochet, paint and stay active outdoors with gardening, fishing, archery and bike riding. Two dogs and five chickens add to our fun family adventures! Edgar A. Benes specializes in both residential and commercial real estate transactions and has represented a large variety of individuals and institutions in this regard. He has handled the preparation and negotiations of contracts and loan documents and dealt with related issues such as title, survey, and other due diligence matters. He has also represented numerous sellers and purchasers of residential homes handling all aspects of the transaction as well as residential loan refinances. Edgar A. Benes was born and raised in Miami Beach, Florida. He received his undergraduate degree from the University of Miami in 1989 and was a member of the 1987 University of Miami National Championship Football Team. Thereafter, he received his Juris Doctorate Degree from the University of Miami School of Law in 1992 and was admitted to the Florida Bar the same year. Edgar A. Benes is also fluent in Spanish. From 1992-1994, Mr. Benes worked with a Solo Practitioner in Boca Raton emphasizing on real estate transactions and commercial litigation. From 1994-1998, he worked for the Boca Raton office of Broad and Cassel where he specialized in residential and commercial real estate and lending transactions. 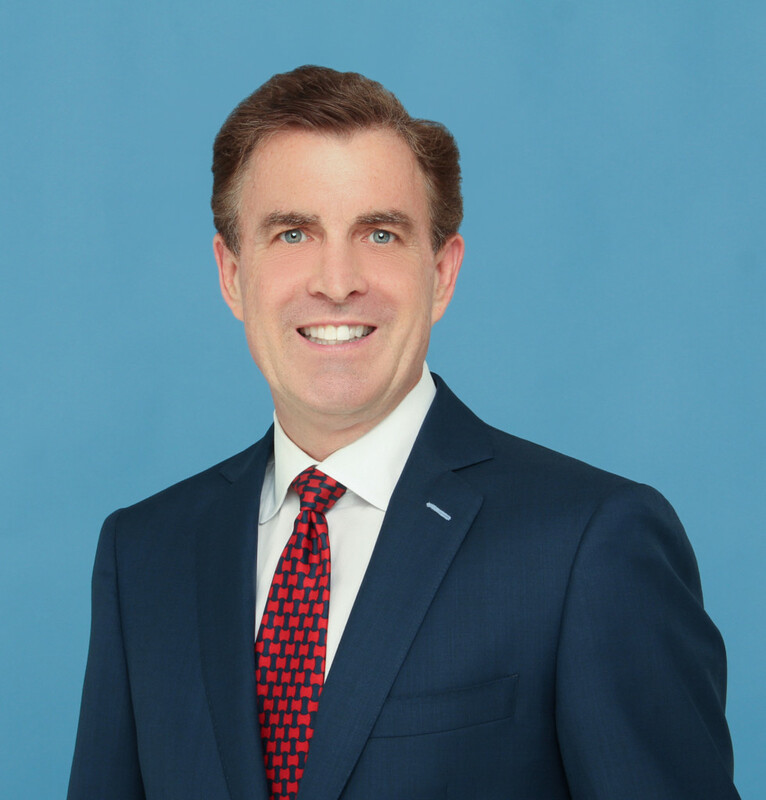 Thereafter, Edgar A. Benes worked at the law firm of Mombach Boyle & Hardin in Fort Lauderdale, Florida and presently, Edgar A. Benes operates and manages his Boca Raton-based law firm specializing in residential and commercial real estate transactions. Edgar A. Benes has been involved with many community projects, coached the Boca Jets Football Team for over 5 years, was on the board of directors of the Wayne Barton Study Center for over 10 years and was the Chairperson of the Paradise Bank/Mahogany Services Annual Charity Billfish Blast held at the Ocean Reef Club and benefiting the Twin Palms Center for the Disabled raising over $500,000.00 for over 10 years. 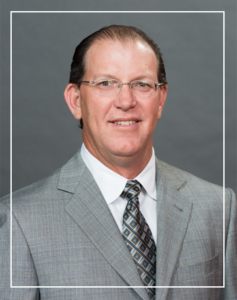 Kevin Rafferty is an Executive Vice President of Paradise Bank in Boca Raton, FL. Kevin has over 30 years of banking and management experience. Kevin lives and works in Boca Raton, FL. He earned his Bachelors Degree from Cabrini College and his Masters Degree in Banking and Finance from Nova University. 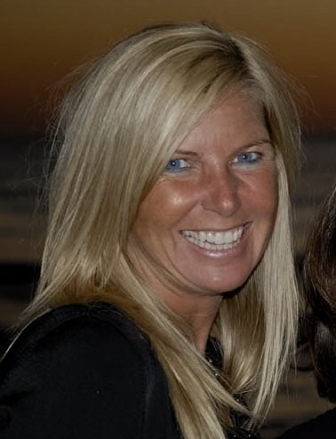 Sherry has been an active Realtor and volunteer in the Boca Raton community since January 2007. The Junior League of Boca Raton has significantly impacted Sherry’s life since coming to Boca. She has been in the League for 8 years, serving 2 years on their Board of Directors. It was also through the JLBR that she was introduced to Twin Palms as a volunteer many years ago. 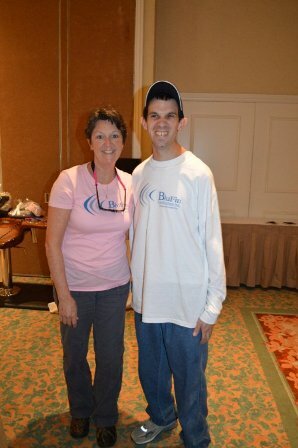 Sherry immediately knew that Twin Palms was a fantastic organization doing great things for amazing people! Her affection for the clients, interest in the staff and programs, has continued to grow over the years. Sherry’s husband Doug works in real estate, and her daughter Shelby will be a sophomore at Palm Beach State College this fall. She was born and raised in central Illinois – and still admits to being a Cubs fan :), loves the Blackhawks, and cheers on the Illini every chance I get. The whole family enjoys boating and spending time on the shores of Lake Geneva, WI, during the summer. The following annual sponsorship/membership categories give you and your family the opportunity to select from various sponsorships and/or membership levels. Loan moved to Florida with her husband 5 years ago seeking the sea, sun, and sand. 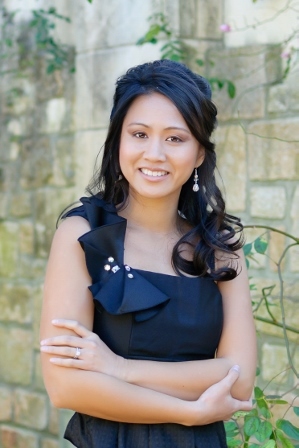 She is a SBA underwriter and has been in banking for over 10 years. She enjoys volunteering for non-profit organizations, baking, reading and spending time at the beach. 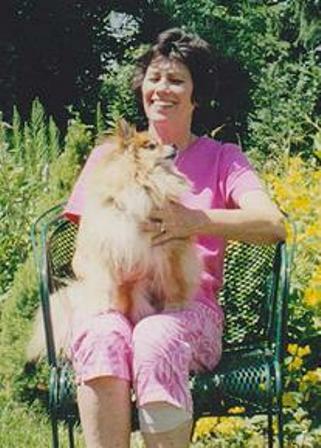 Ruth Coakley has lived in Boca Raton, FL since 1980. Ruth is a retired entrepreneur having owned private packaging and emailing services in Palm Beach and Broward Counties. Before moving to Boca Raton she was a registered principal and a stock broker. She currently holds the title of Eucharistic Minister at the Joan of Arc Church. Ruth participated in the school system by being a homeroom mom to her children’s teachers. Ruth financially supports a number of charities besides Twin Palms Center. Ruth loves to entertain and cook for her friends and family.